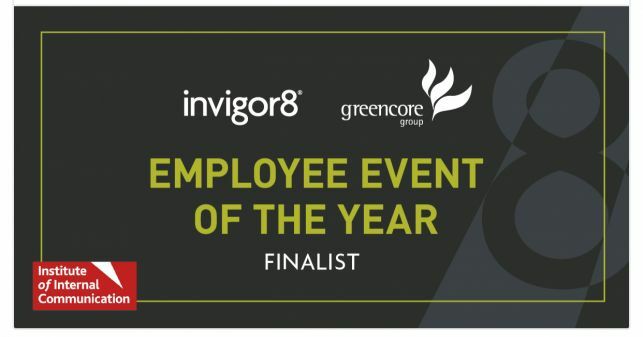 Greencore and invigor8 have been announced as a finalist in the Employee Event of the Year category at the IoIC Central and North Region 2019 High Flyer Awards. 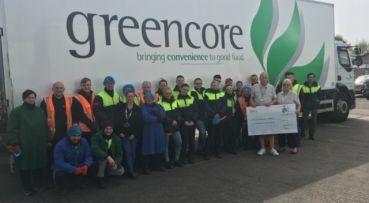 This is in recognition of the Grand Reopening at the Greencore Warrington site last September, which included a high profile customer visit and a number of colleague activities across the site, thanking them for their commitment and support as the site underwent a significant development. 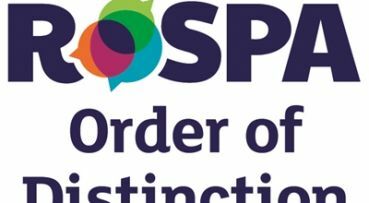 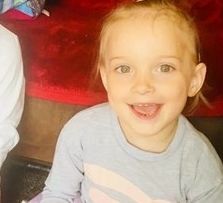 The winner will be announced at an awards dinner on 21 March.